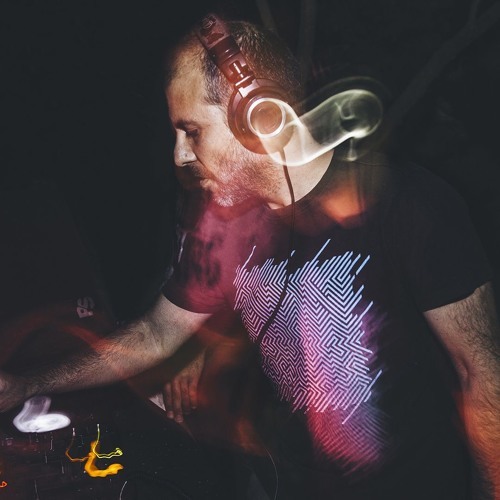 Pioneer of the Lebanese electronic scene, Kaa has been traveling around the globe since 17 years now, spinning his own vision of House and Techno music. It is in 1997 that Kaa decided to take his career as a self-accomplished Dj seriously and by 2010 he has already released 3 compilations that have received great feedbacks together with numerous productions of his own. After graduating as a multimedia producer from a French Graphic Design University in 2001, he launched his VJ project together with his new philosophy that amalgamates visuals with music, by intricately merging the two elements, The Kaa was born, being among the first to initialize the concept of a DJ and a VJ together, creating the term of DVJ – a fully synchronized audiovisual experience.